Weddings should be romantic at heart, right? Along with her vendors, India created a wedding day vision filled with red and pink accents, flickering candlelight, glittering crystals, and soft draping. 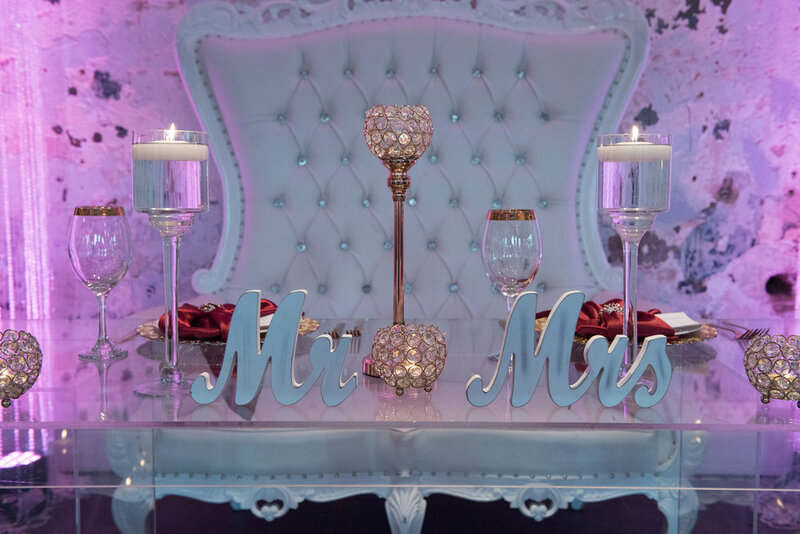 The effect was a dazzling, memorable event that captivated the couple and their guests. 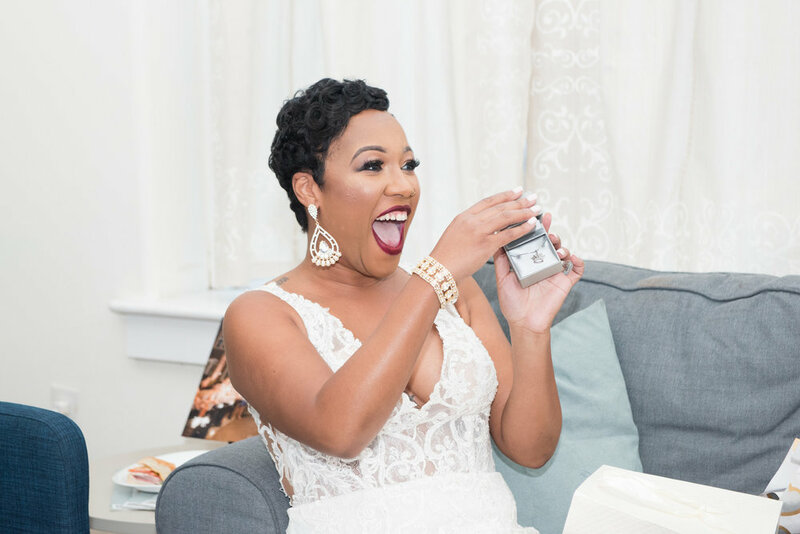 India and Eric surrounded themselves with a bridal party that ensured the entire day was upbeat and filled with love and laughter. Before the ceremony, India and Eric exchanged thoughtful gifts, then met at the alter to proclaim their love. After they kicked off the reception with an intimate first dance, and India changed into a sassy second dress for the remainder of the evening. 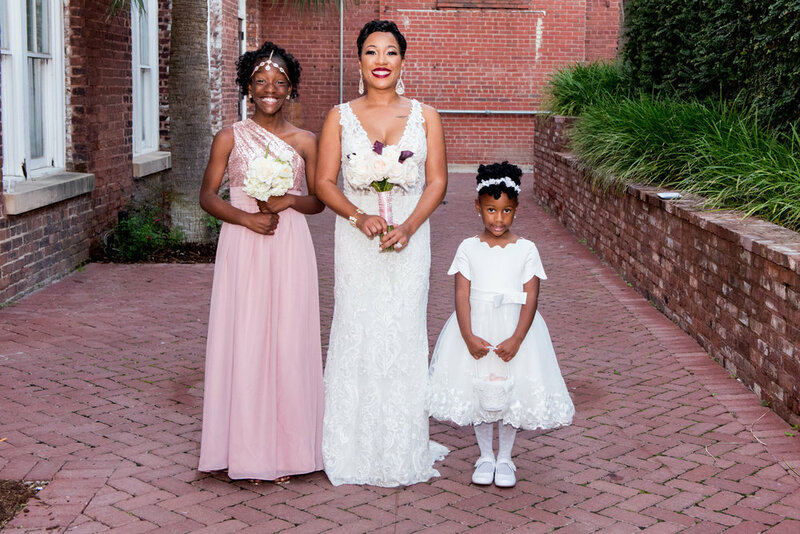 From beginning to end, this wedding celebrated this couple’s love for one another and the life they share!